Sunday is Easter, so even though I’ve used this comic before, I couldn’t resist. It makes me laugh every time. 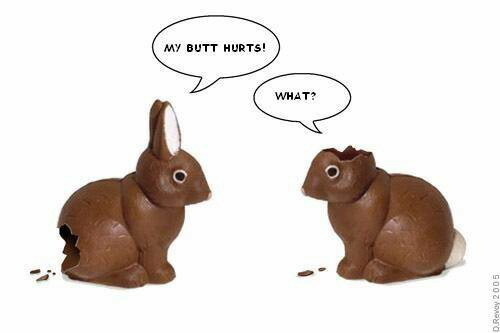 On a more serious note…may your Easter be filled with Joy, gratitude, peace and understanding. Jesus is alive!